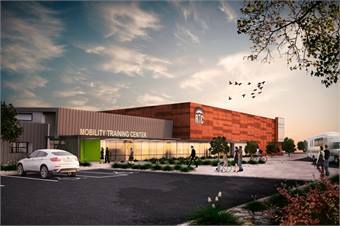 LAS VEGAS — The Regional Transportation Commission of Southern Nevada (RTC) is expected to open a new Mobility Training Center in fall 2015, which will train participants on how to use the RTC’s fixed-route transit system safely and properly, reported the Las Vegas Review-Journal. Participants will be taught how to get to and from the bus, important riding techniques, emergency procedures, and how to get to and from specific destinations. 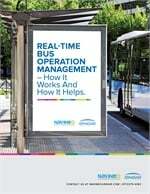 They will also learn how to deal with certain situations, such as what residents can do if they miss their bus, get on the wrong bus or get lost. For the full story, click here.